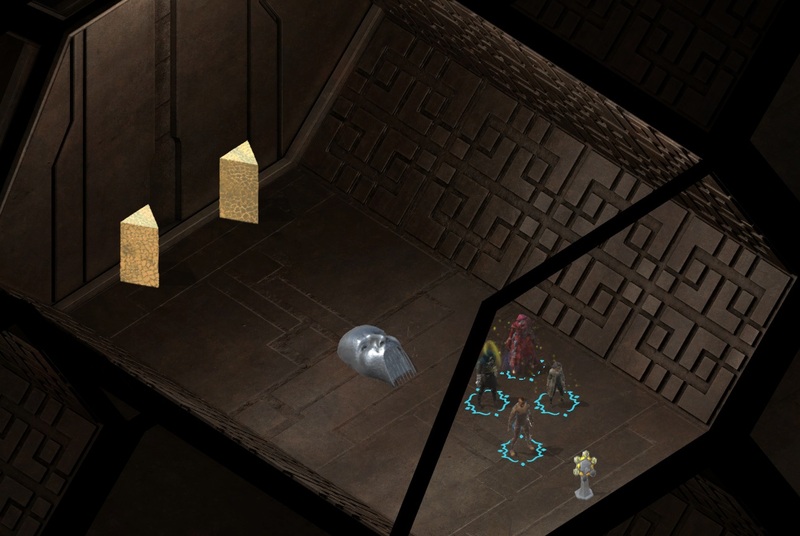 Ronos Cai'sul's Tomb is a location in Torment: Tides of Numenera. The code to get here is 2413. Interact with the stringed instrument, the code is Choi. (You can learn that from Choi's Tomb) From Ronos' story you learn more about the severed child and code to Endless Gate.